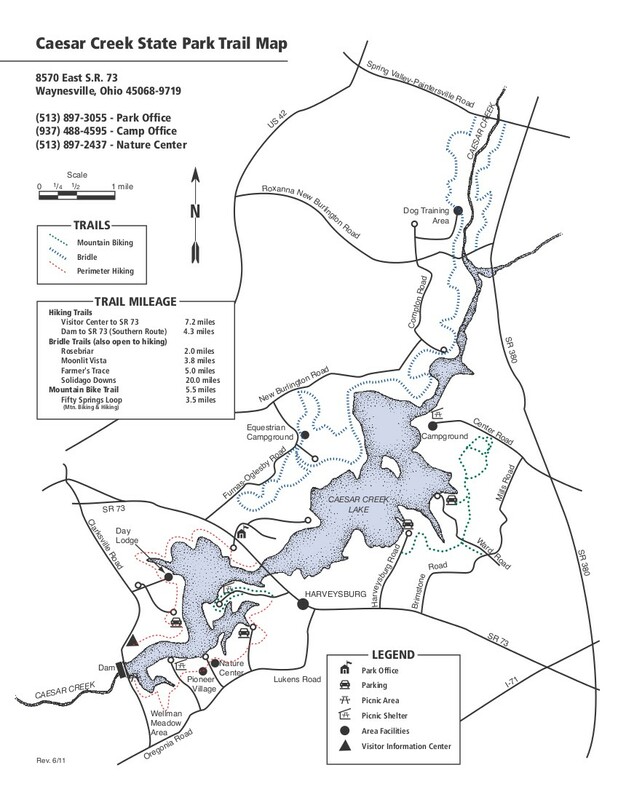 Caesar Creek Lake Perimeter Loop is a 13.7 mile one way hike with 2,400 feet accumulated elevation gain. Located 20 miles south-southeast of Dayton Ohio. May and September are the best months to enjoy this hike.